BRING YOUR IDEAS AND BUILDING PLANS!! WOW!! What views! 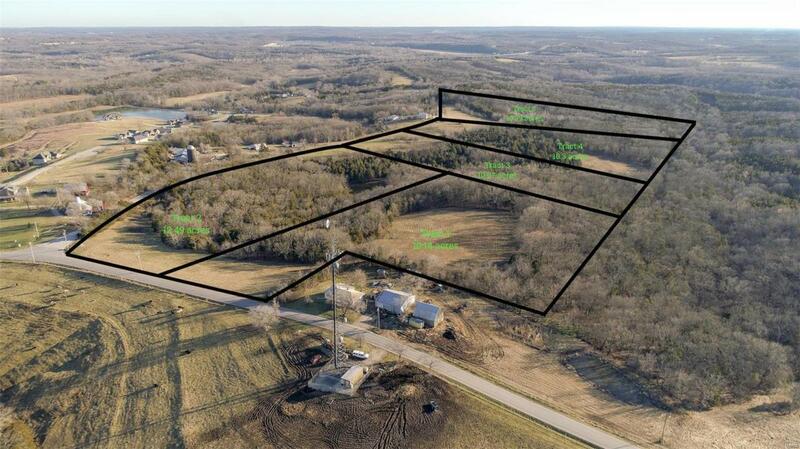 This lot offers some open pasture and then surrounded by woods and features a pond!! This lot would be perfect for a walk-out lower level. Make your dream a reality! Located minutes from I-44 and in the Washington School District. Building restrictions set in place! 1800 square foot minimum on all ranch homes!